It's simple! All you have to do is turn on a computer. Let me explain! Back in the day (think Industrial Revolution period), you would have do something on the scale of opening a factory to start a revolution, which was a massive effort and required a lot of money. Nowadays we can hop online, do some research, and try out our idea. Resources are plentiful and we can test ideas without losing everything. If your idea solves a real problem and you put your all in it, the chances of succeeding are high! The most inspiring thing is that no giant is too big for the average person to challenge. Did you ever think the hotel industry would feel threatened by three designers? Nope! 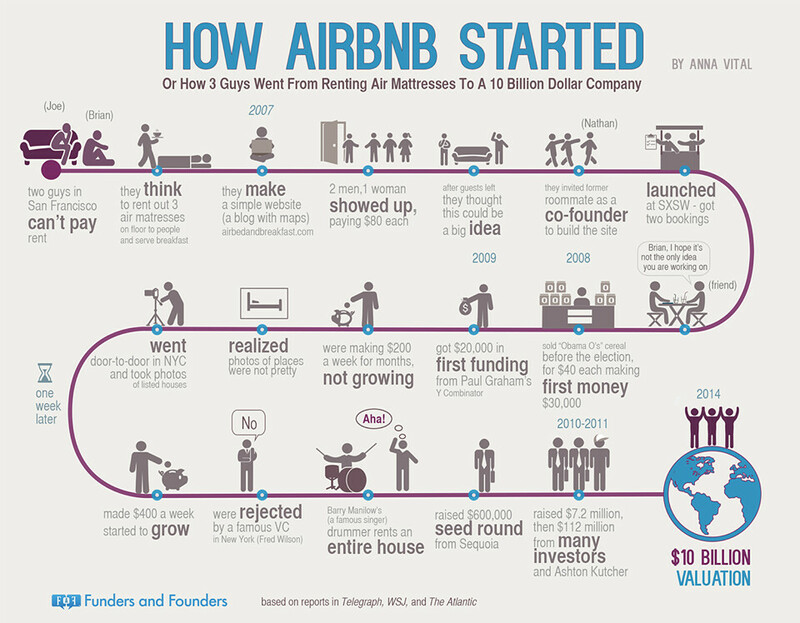 Then airbnb came along. Their core idea was that we all have available rooms in our homes that we can rent out. Brilliant! How about challenging the mighty medallion of the taxi industry? No way! Yes way!! 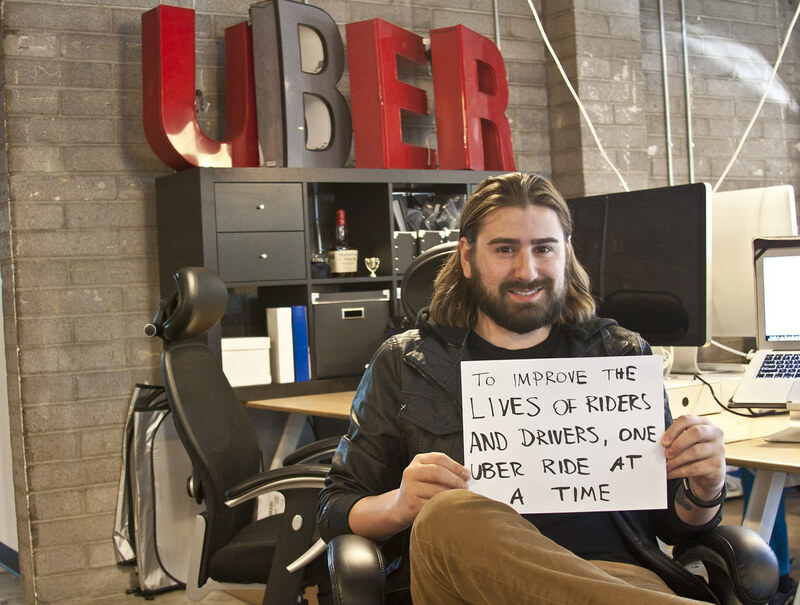 Say hello to uber! The start-up that gave thousands of people a vehicle (pun intended) to make some extra cash by providing rides for a competitive price. I could go on and on with examples, but I think you get the picture. My theory (and hope) is that the cable industry will be the next to be disrupted. They have been shaken with services like netflix, hulu, etc. but there is more to come! Think about what you can disrupt and make better. Give your idea a chance if you're passionate about it. We need to break down the gate keepers that are holding us back. The companies I mentioned all figured out better ways of providing a superior service and still make billions! We are in the early stages of this bigger revolution that is using the internet to gain momentum. Be a part of it! Living In a Design Dream World!